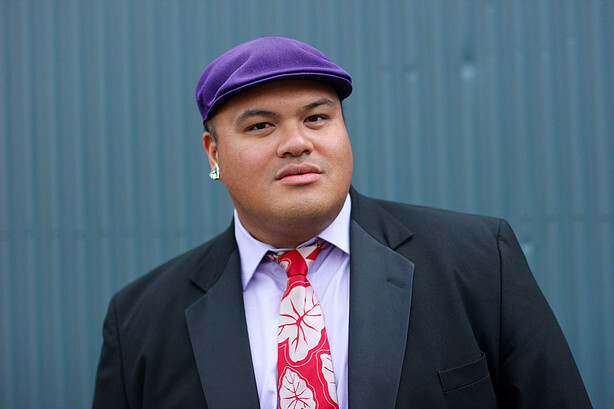 LOS ANGELES - Feb. 12, 2017 - PRLog -- Grammy nominee, Singer/Songwriter/Producer and Hawaiian Cultural Practitioner/Educator Kalani Pe'a is set to appear at the 59th Annual Grammy Awards this Sunday,February 12th. Pe'a is among the final five nominated in the Best Regional Roots Music Album category. Other contenders in the category consist of Cajun, Zydeco and Native American music. Pe'a, however, is the only finalist representing Hawai'i. "I am so honored and blessed to be the first Hawaiian immersion graduate and educator representing my kupuna (ancestors), Makua (parents) and 'ohana in the Grammy's next year," Pe'a said. The 59th Annual Grammy Awards is scheduled to be televised live from Los Angeles on Sunday, February 12, 2017.